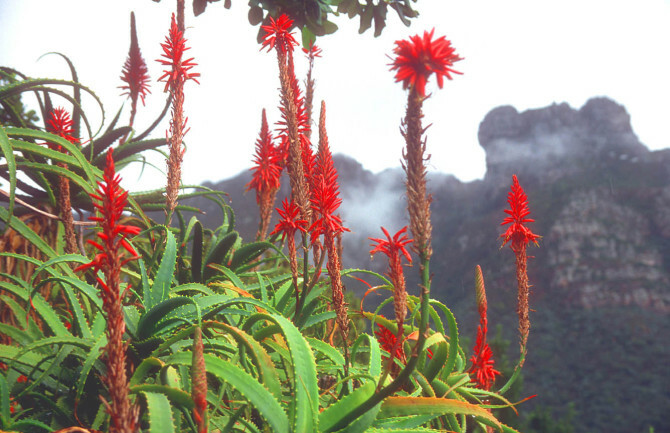 Botanical Gardens in South Africa boasts an amazing diversity of indigenous plants. It is the purpose of Botanical Gardens across South Africa to protect and conserve our natural flora. The South African National Biodiversity Institute raises environmental awareness about conserving South Africa’s indigenous plants. We as South Africans should do everything we can to assist in conserving our flora so that our children can one day enjoy the same magnificent flora that we do. Home to more than 400 species of plants, 124 species of birdlife and 54 species of reptiles, the Free State National Botanical Garden is a 70 hectare piece of unspoilt land. Elderly or disabled visitors will find it to be especially pleasant with the paved path that takes you through the gardens. 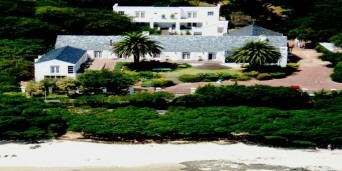 The Harold Porter National Botanical Garden lies between Gordon’s Bay and Betty’s Bay on a beautiful coastal route. 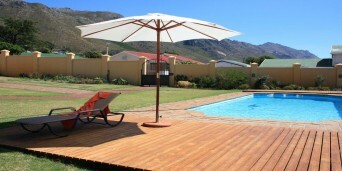 It boasts 10 hectares of cultivated Fynbos garden and 190 hectares of natural Fynbos. It also offers organised guided tours if required. It is the perfect setting for a picnic with the rest of the family or a loved one. Being the first National Botanical Garden in the Northern Cape, and the 9th in South Africa, it is regarded as one of the world’s most special botanical treasures. It lies just outside Niewoudtville, on the Bokkeveld Plateau. It boasts over 6000 hectares of land, with approximately 40% of the flora being bulbs, the other being Fynbos and succulent Karoo plants. Approximately 120km from Cape Town, on the fringes of Worcester lies the only truly succulent garden in Africa and the Southern Hemisphere. Is has one of the largest collections of indigenous succulents in South Africa. The Karoo Desert National Botanical Garden boasts some 155 hectares of land with 400 plant species, including the Namaqualand flora famous for its spring flowers. Probably one of the most famous botanical gardens in South Africa, it is world renowned for the magnificent diversity of Cape flora, with Table Mountain in the background. 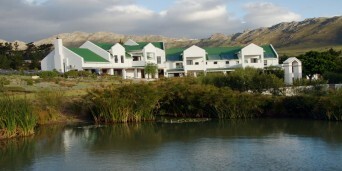 The garden possesses 528 hectares with a diversity of Fynbos flora and natural forest. Kirstenbosch is not only known for their amazing gardens, but is now also famous for the musical sunset concerts it hosts. It should be one of the main reasons to visit Nelspruit. This garden boasts 159 hectares of land with spectacular rugged, rocky and river scenery. The garden has two rivers, the Crocodile and the Nels River running through it, making it a very special and unique garden. The evergreen nature of the plants and trees makes for all year satisfaction. Pietermaritzburg is known as the “City of Flowers” for a reason. The public parks with the beautiful lush vegetation and blooms set the tone for this intensely beautiful town and very special botanical garden. The Pietermaritzburg National Botanical Gardens is famous for its long avenue of plane trees. At the end of this avenue is a bell tower that houses an ancient ship bell. This garden creates a very special atmosphere, and is definitely worth a visit. This garden is heaven for not only the 600 plant species, 220 bird species, numerous reptiles and small mammals; it is also heaven for the locals of Roodepoort, the rest of Gauteng and of course the visitors to this area. This garden, which is set against the backdrop of the Witpoortjie waterfall, is the home of a breeding pair of Verreaux’s Eagles. 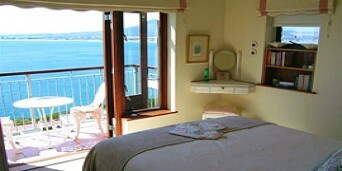 Finding the right accommodation in Gordons Bay Western Cape is simple with Discover South Africa. 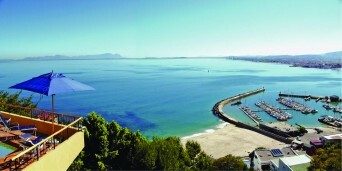 If you have never been, Gordons Bay is a harbour town that is framed by the Helderberg, has plenty beaches and is close to the Helderberg Wine Route, which has over twenty five wineries and cellars. The beachfront has pubs, shops, cafes and a wonderful selection of restaurants to choose from making it the ideal place to visit. Bikini beach is a great beach to go to, as it is sheltered from the wind. For the perfect outing with the kids why not visit Monkey Town with twenty-four different species to view. 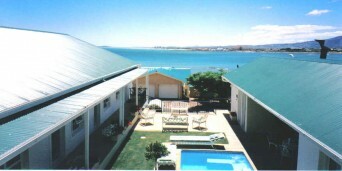 Gordons Bay accommodation is magnificent with a variety of different places to choose from to suit your individual needs, and has a range of different fun-filled activities nearby. With the ocean right on Gordons Bay's doorstep, there are plenty of water sports available to the active traveler - boating, diving, fishing, whale watching and anything else you can think of. Drive on the coastal road towards Pringle Bay and Betty's bay to discover the Harold Porter Botanical Gardens with a majestic fynbos kingdom, take a hike up the mountain or just a stroll through the beautiful gardens. 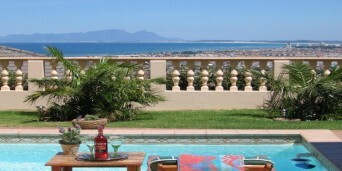 Having Accommodation in Gordons Bay is ideally suited for those who wish to experience all that the Western Cape has to offer, being only forty minutes from Cape Town and forty minutes from Hermanus- the famous whale viewing town. 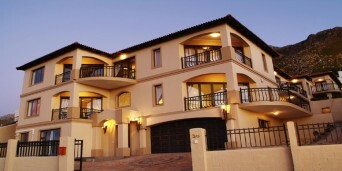 Gordons Bay is ideally suited for those who wish to experience all that the Western Cape has to offer, as it is a central point to all the tremendous tourist destinations in the western Cape. 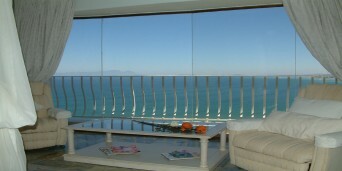 Discover South Africa has a wide selection of places to stay in Gordons Bay to make it easier for you. 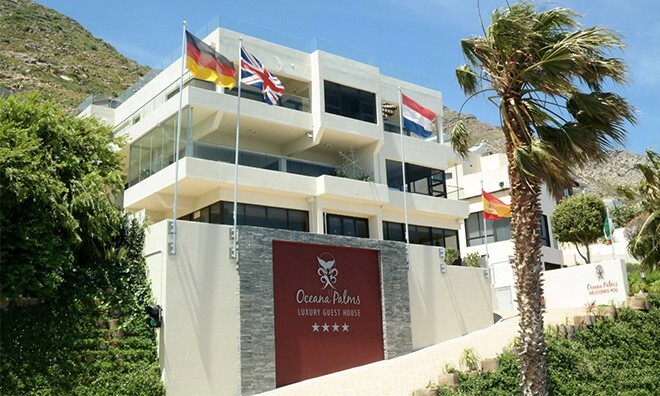 If you want sunsets over the ocean, fresh sea breezes, Mediterranean temperatures and a buzz of life then get some accommodation in Gordon Bay, you won't be disappointed.